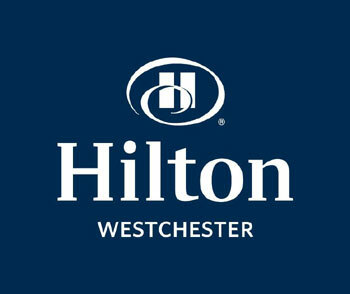 Located within 10 minutes from Westchester airport and offering free shuttle service. Easy access to White Plains, NY and New York City. 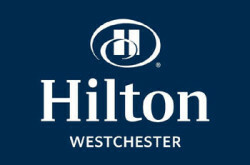 699 Westchester Avenue, Rye Brook, New York, 10573, USA.